Em Mendoza No Comments on Is Bullet Journaling for You? The Bullet Journal is a planner system invented by Ryder Carroll, a digital product designer and author living in Brooklyn, New York. You can find the official website of the Bullet Journal here. What makes the Bullet Journal different? Every bullet journal starts with a blank journal. But not every blank journal can be a bullet journal. Here are the features that make the bullet journal unique from every other planner and journal that you know. 1. It records information through the use of bullets, hence the name. 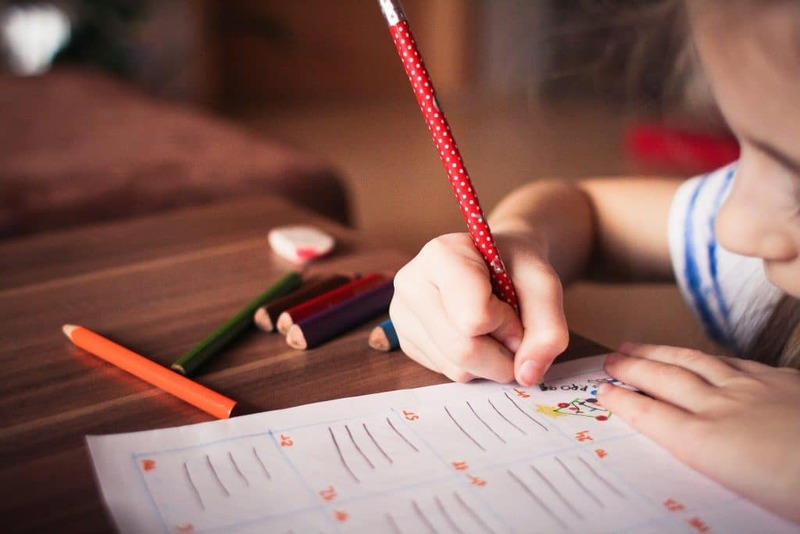 Writing every information on paper takes time and if you write everything, it’s usually long and can be disorganized. 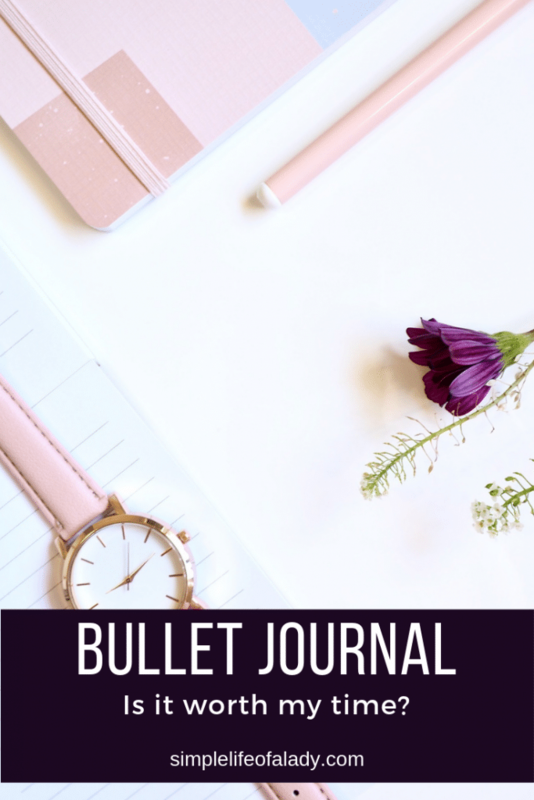 The bullet journal summarizes every idea by using bulleted lists. This method is known as Rapid Logging. 2. Dots are more frequently used than check marks. 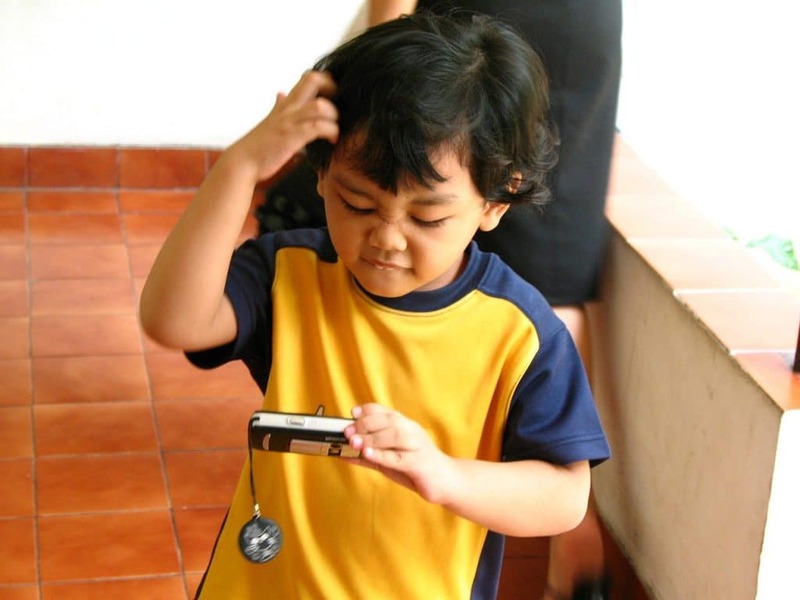 If you’re an avid planner, it’s no surprise if you are used to check marks. After all, when you complete a task in your to-do list, you check it. In Bullet Journal, a check may not be used as often as you use it in your other planners. That’s because dots are easier to use and can easily be transformed into other symbols. You can use an (x) mark to represent a completed task. Then you can use a simple period (.) for a task that is yet to be completed. 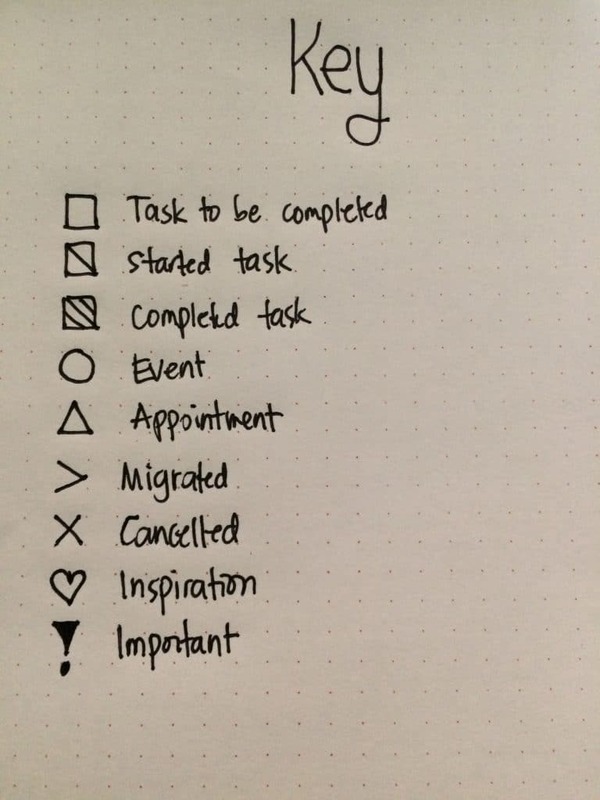 Other symbols like (>) and (<) are used to reflect other status of a task. Use (>) if you transferred it to one of your Collections and (<) when you decided to schedule it in the future. If you’re only using a check, you are limited to only two status for a task – completed (checked) and uncompleted (no check). Can I modify the bullet journal’s original symbols and use my own? You can stick with the original symbols of the Bullet Journal. But you can also modify it. As long as it fits your organization needs, and it makes your journal more unique to you, you’re good to go! Here’s my own Key Page, with symbols deviating from the original. And here’s one that still uses a check mark. So you can still use a check mark. It’s just that, it will not be the only symbol in your notebook. 3. Every entry follows a category. Entries are usually broken down into Tasks, Events and Notes. Tasks are the usual things that you need to do, like what you have in your to-do list. Events are date-related entries like birthdays, anniversaries, get together parties – those that you normally schedule on your calendar. Experiences that you want to remember like walked in the park with my hubby are also included in this category. 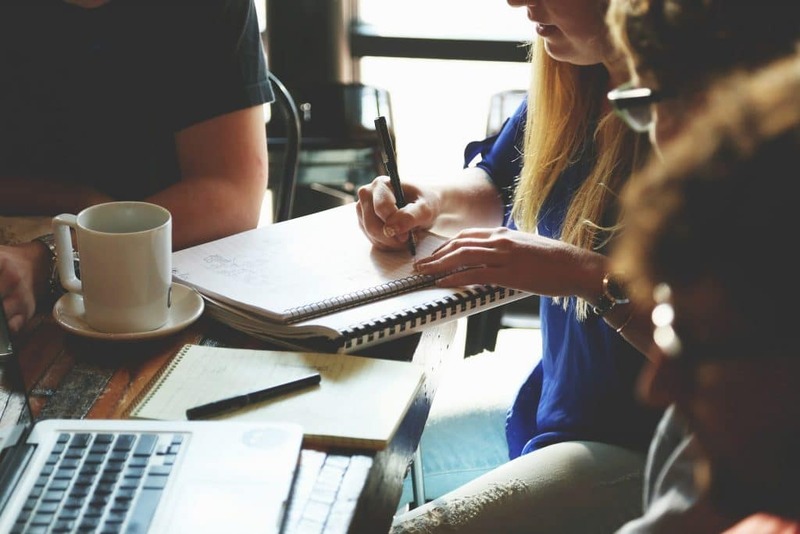 Notes are information you don’t want to forget like facts and ideas that you learn during a meeting or a seminar. If you are a student, your lecture notes fall on this category. 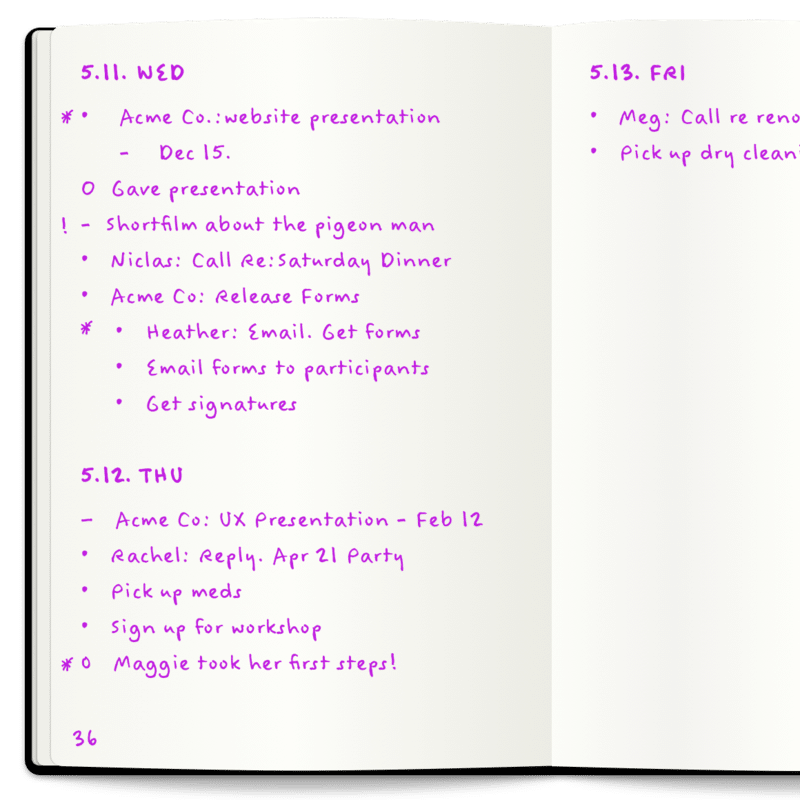 Tasks, events and notes can be combined in a page. This is why using a clear symbol for each of them is very important. Just by using a particular symbol, you can immediately understand if an entry is a task, an event or a note. 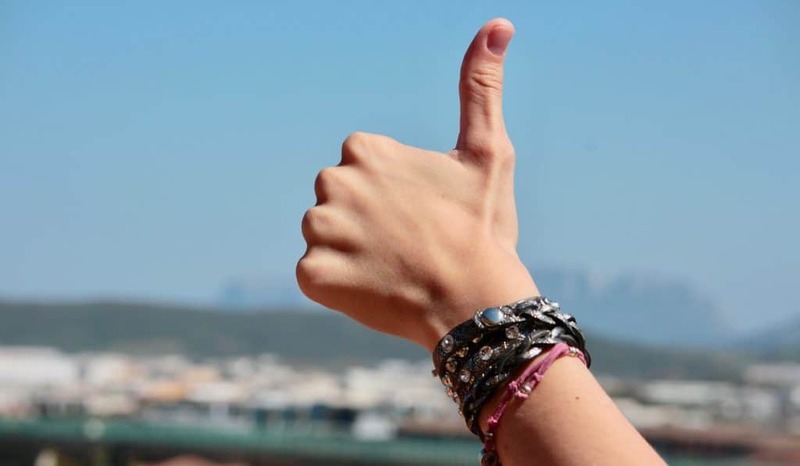 Doing so takes away the confusion that you may experience when you go back and review what you wrote. 4. Related information are organized into Collections. Basically, a bullet journal has four major collections. 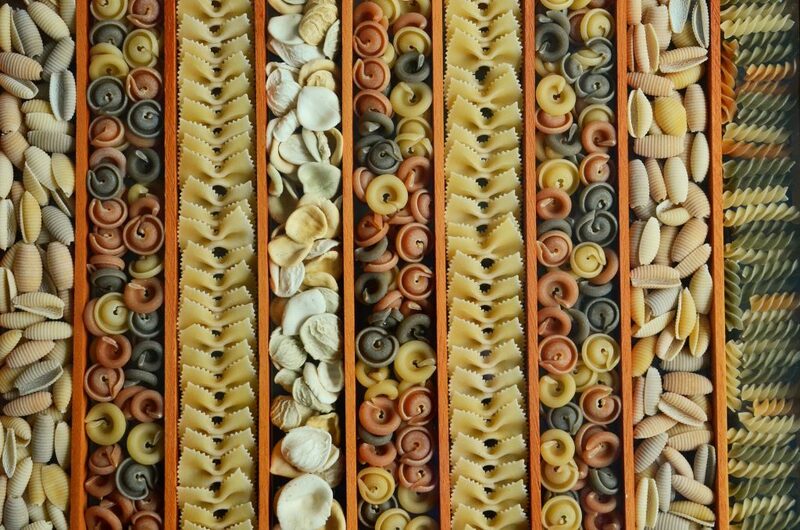 There are many more collections you can come up with. Here are just some of the most popular. To give you more idea of the many collections you can make in a bullet journal, here are two posts you can browse. 5. Entries are reviewed every end of the month. At the end of each month, a new monthly log is prepared for the coming month. As this one is done, entries on the previous month are reviewed. This is where you evaluate your tasks – which of them have you completed already and which ones were left out. When it comes to the tasks that were not completed, you have a choice. Will you do it on the coming month? Or will you delete it from your to-do list? If you decide to complete it on the month ahead, that’s when you rewrite it to your new monthly log, and indicate in your previous monthly log that it has been migrated, usually indicated by a (>) symbol. Now if in case you realize, the task is not worth pursuing anymore, you strike it out, which means that you have canceled the task. 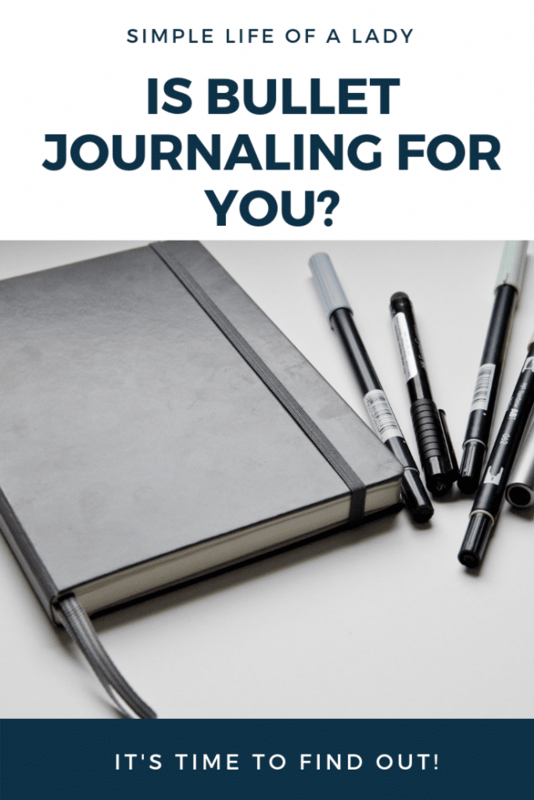 Why should you start a Bullet Journal? According to Ryder Carroll’s own words, a bullet journal helps you track the past, organize the present, and plan for the future. 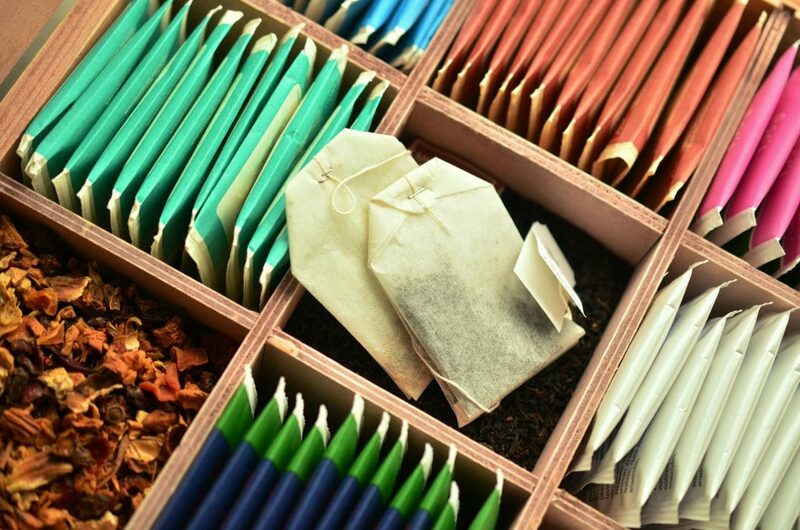 In other words, it is a very handy tool to organize your life and keep you sane everyday. Personally, here are my own reasons for starting a bullet journal. 1.To keep every note in one place. How many notes do you have to make everyday? 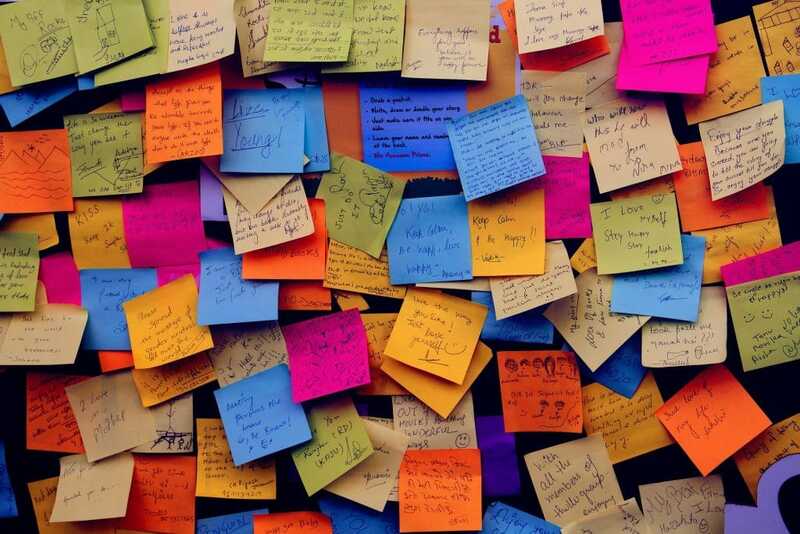 Do you have stick-on notes all over the place that it’s very easy to drop and lose any of them? 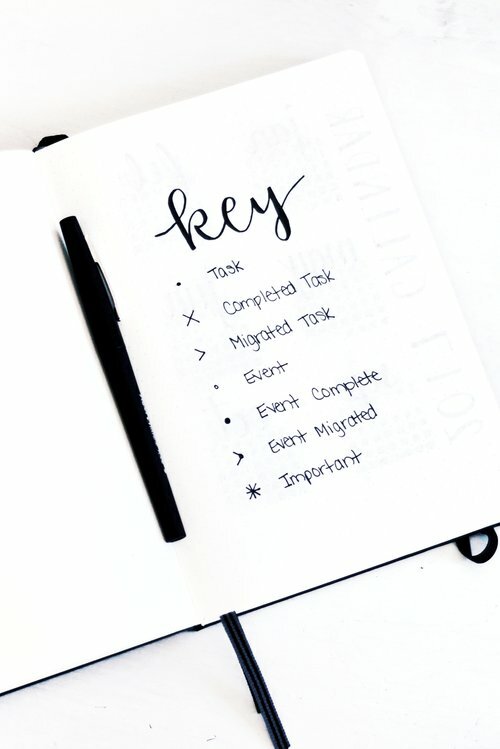 With a bullet journal, you can keep these separate notes together in just one notebook. So you don’t have to use a lot of post-it notes. There’s no more risk of losing any written thought. You can use your bullet journal in a lot of ways to keep your messy thoughts organized. 3. To practice creativity and keep you inspired. Not totally… but… somehow… there’s this tiny part in me that likes to doodle when I’m feeling bored. In a bullet journal, you can doodle as long as you need to. Not only that, you can practice your drawing skills too. It doesn’t matter even if you are not an artist. Using a notebook with dot grid papers, you can just trace the dots to draw your design. The bullet journal is also a great place to collect your favorite inspirational quotes, keep track of your blessings and the things that you love about yourself and the people in your life. So whenever you need a boost, just open your bullet journal. 4. 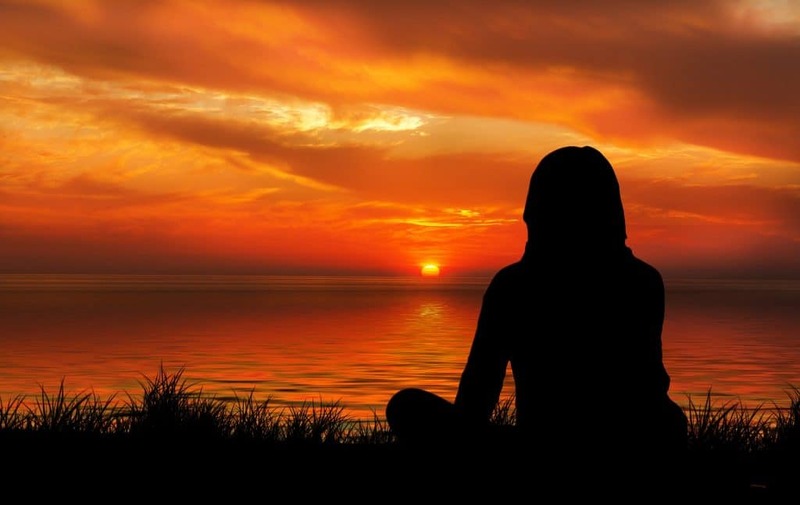 To be more mindful and focused on what really matters. Rewriting every month, or every week (if you’re doing a weekly spread), can be a lot of effort, but that actually helps you focus and be mindful of what you are doing. Another is keeping a daily tracker – like your sleep tracker, habit tracker, food log, gratitude log – things that you have to update everyday, may seem like just another chore. But this helps monitor what matters to you – your health, your outlook in life, etc. And then if it’s not worth rewriting or tracking, it’s probably not important. You can say goodbye to it. 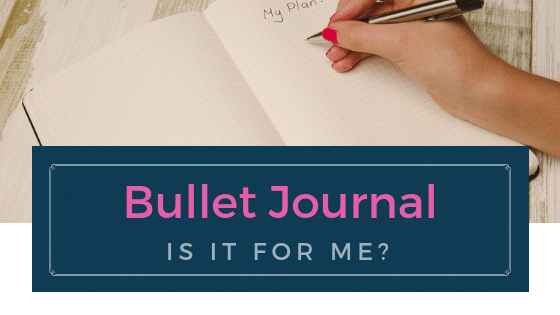 Why the Bullet Journal system may not be for you. Bullet journaling has great benefits and it certainly is a fun way to organize our thoughts and ignite our creativity. But just like any other method, it is not for everyone. 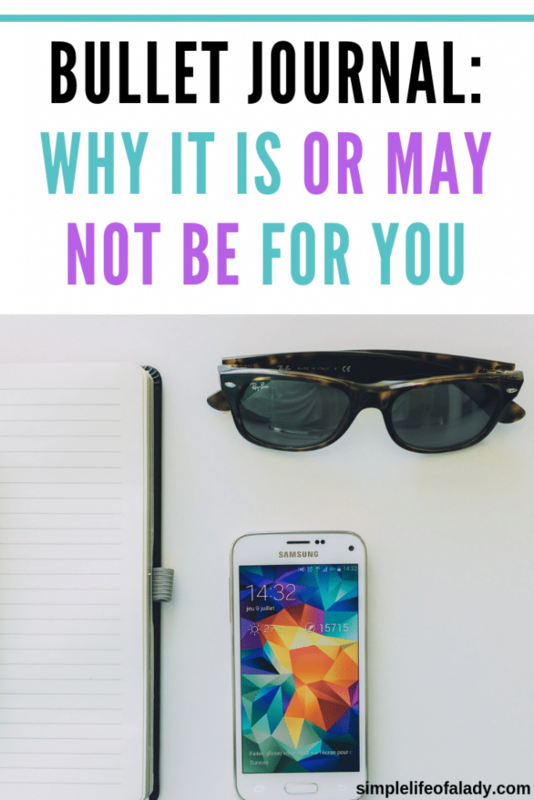 Here are some of the reasons why you might not find it worthwhile. To start a bullet journal all you really need is a notebook and a pen. You don’t need artistic skills like drawing or painting. And whatever penmanship you have, that’s okay. But if you are someone who wants everything to look perfect, you may not be comfortable with just a notebook and a pen. You may feel like you need to buy every bullet journal supply there is to make your experience worth it. You may also feel intimidated because of your lack of art skills and your penmanship doesn’t look good either. 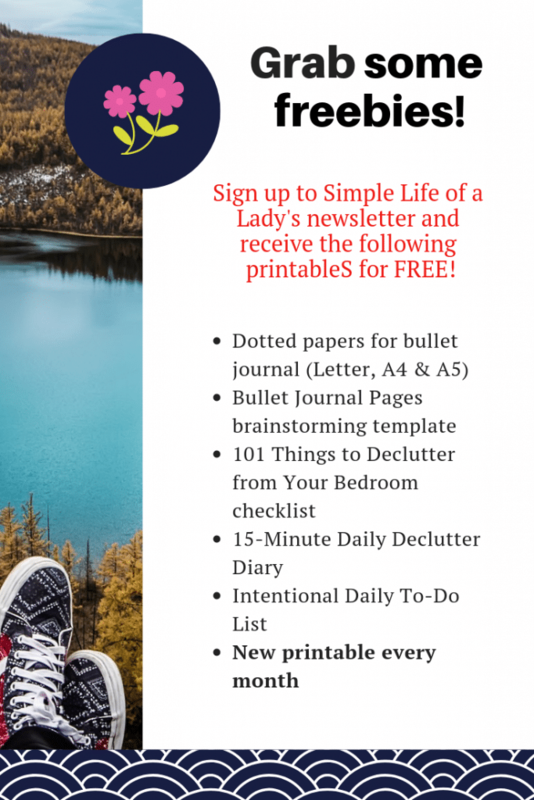 Another is that you may devote too much time into planning the perfect pages and designs for your bullet journal that you have less time left into actually doing what you planned. Starting a bullet journal is not about making the perfect planner. But if you can’t live with that, you may struggle sticking to the system. 2. Using bullet points limit your thoughts. 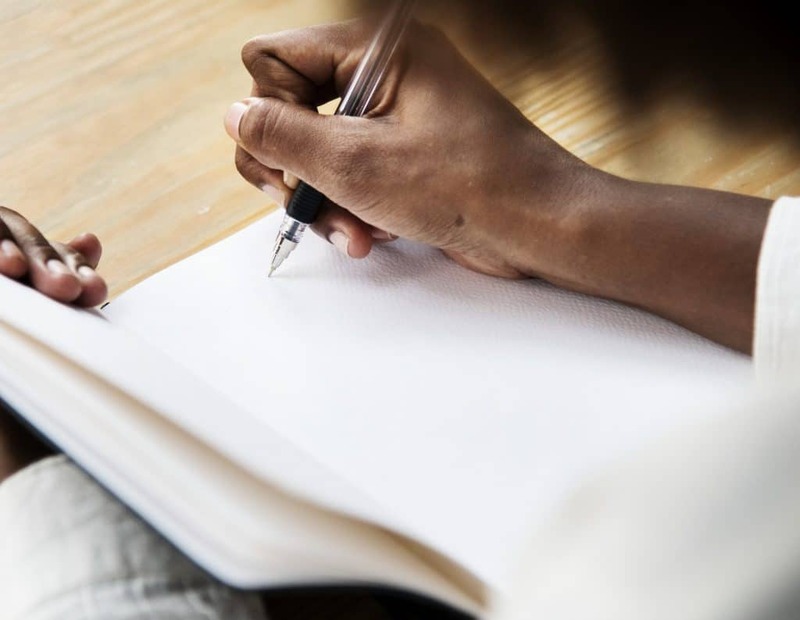 If you’re used into writing long phrases or sentences, and then it’s reduced to bullet lists, you may feel that you’re being limited. You may recognize that transforming your thoughts into bullets doesn’t capture your true feelings or whatever you need to express at the moment. 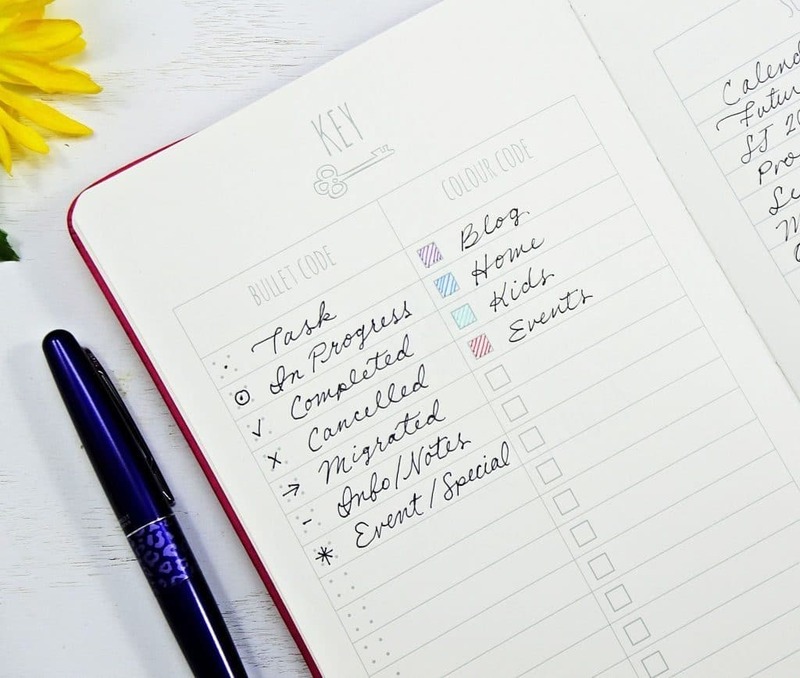 The bullet journal system was designed to help you organize better and faster, giving you more time to focus on what really matters. In short, it was meant to give you freedom. But if it is in writing long sentences, without the need to put them into bullet format, that you feel free, that’s okay. You’ve got to stick to what works best for you. 3. You don’t like the idea of having to always set up your own weekly spreads and monthly spreads. Maybe you love it when your planner’s layout has been done for you already, and you just have to fill it up with details. Well, in bullet journal, you’ve got to do it, yourself. Some bloggers, however, create printable weekly spreads and monthly spreads and make it available to their readers. So you can just download and print them. No need to make your own. 4. 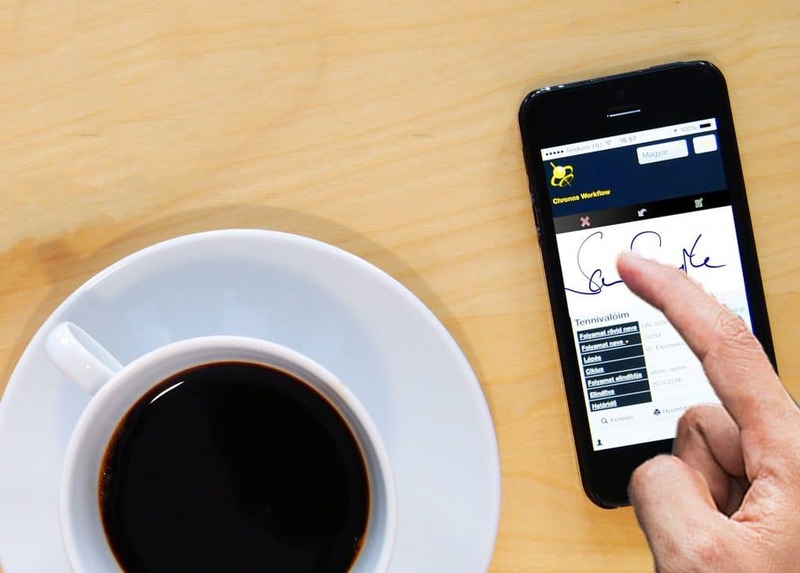 You’re more comfortable with paperless planning. If paperless planning is your way to go, bullet journaling may not fit you because… well… it uses paper. There’s no harm in trying. The best way to find out whether a system works for you or not is to take the plunge and experience it, yourself. Forget about failing and making mistakes because that is part of learning. 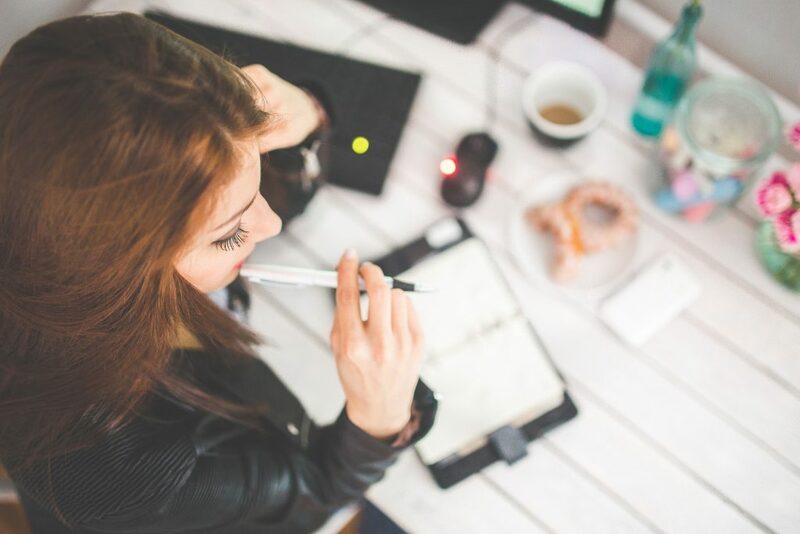 Bullet journaling is a great tool to organize your daily life but whether it’s for you or not, that’s still yours to find out. And just in case you decide to try it out, here’s my favorite advice from the official website of the Bullet Journal. It’s less about how your book looks, and more abut how it makes you feel. If you look forward to coming back to your book and feel like it’s your ally, then you’re doing it right. Click the image or this link to sign up! Did you find this article useful? Take a second to PIN it and let others know. Sharing is caring!